Ahh I love these colors. Hum! 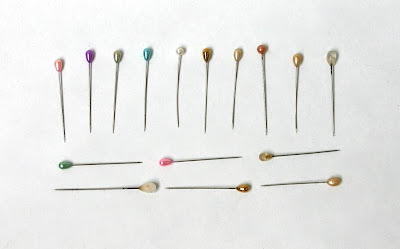 These look to me like old Corsage pins and not hat pins. 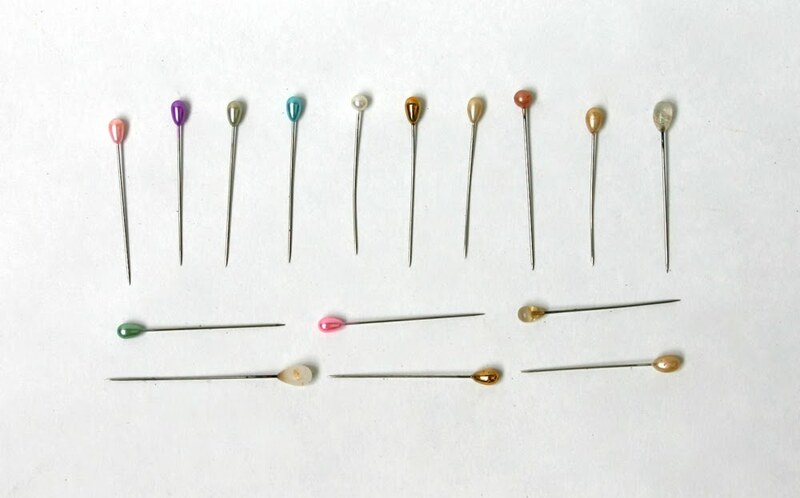 What are the length of the pins? Hat pins must be longer to secure the hats.